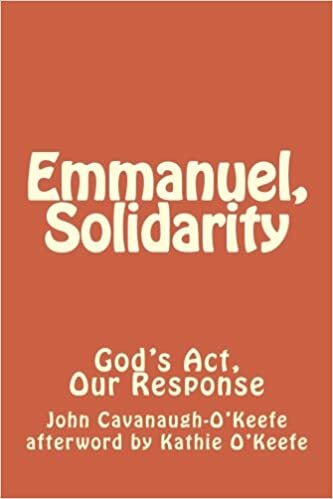 Emmanuel, Solidarity has three pieces: common sense, history, and reflections on Catholic teaching. The common sense section is actually a slightly amended version of No Cheap Solutions, from 1984. The second part is an argument about history, responding to people who see pro-life nonviolence as a response to the crisis of a child and a mother -- which it is -- but no more -- which is a foolish mistake. Nonviolence is a force that is capable of changing society and history as decisively as war. The third part asserts that pro-life nonviolence is (can be, should be) consistent with the teaching of the Catholic Church. The Church offers a huge reservoir of insight that "rescuers" can and should draw on. 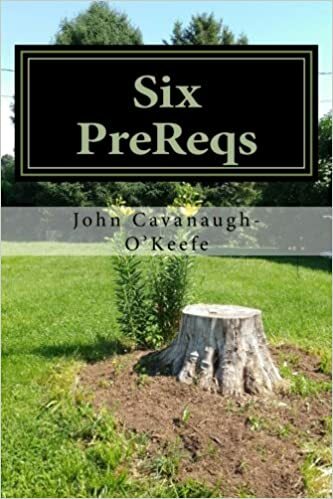 Six PreReqs is a challenge to pro-life activists who are working to rebuild a nonviolent movement. I support their work with all my heart. But I think there's reason for caution. 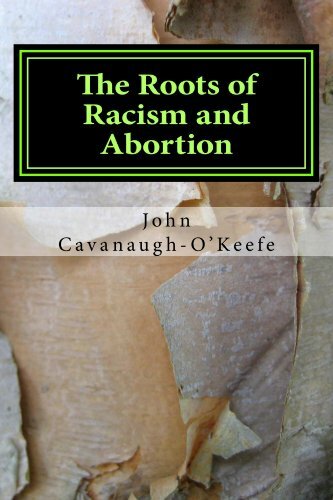 The Roots of Racism and Abortion is a serious effort to explain eugenics in a way that an intelligent and curious high school student can understand the topic. Eugenics is among the most significant forces shaping the 20th and 21st centuries; it's lunacy that so few people understand it. Eugenics has four major pieces. Two are "negative" eugenics: population control supported by immigration restrictions. Two are "positive" eugenics: genetic engineering supported by bioethics. When you examine their history, you see why the pieces should be understood together, not separately. 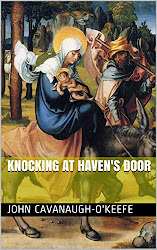 Knocking at Haven's Door is about five questions. 1. What did Jesus mean when he spoke about welcoming “strangers”?2. If there’s clear and forceful teaching about hospitality throughout the Old Testament, what about the New?3. If there’s clear and forceful teaching about hospitality throughout Scripture, what about Tradition?4. If there’s clear and forceful teaching about hospitality throughout Scripture and Tradition, why is it unfamiliar today?5. What now? Can we help 65 million people? The teaching about God’s particular care for strangers is rich and abundant and clear throughout Scripture. To get at this wealth quickly, 21 claims are collected and explained here. They may be startling, but they are easy to verify. It is emphatically not my intention to give a complete exegesis of the New Testament, not even of one single little passage. My intention is simply to show that when we look at familiar and rich and complex passages through the lens of hospitality, our perception is deepened and enriched. Hospitality is a ray of light and warmth emerging from the depths of God’s heart. 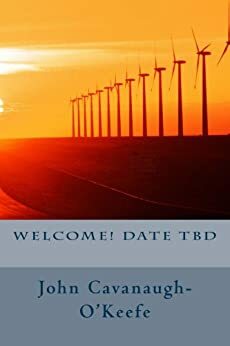 Welcome Date TBD was written during the 2012 referendum on immigration in Maryland. It's 20 concise (and pithy and original!) arguments, 500 words apiece. Sign of the Crossing doesn't have much of a plot. It's an amateur's effort (amateur: one who loves) to understand a word. Jesus said we should welcome strangers. Good: I'll try to do that. What's a stranger? The question is startlingly controversial and complex. It seems to me, in my amateur fashion, that the answer should be clear in the culture and in the scripture of Jesus' own time -- that is, in the Old Testament. 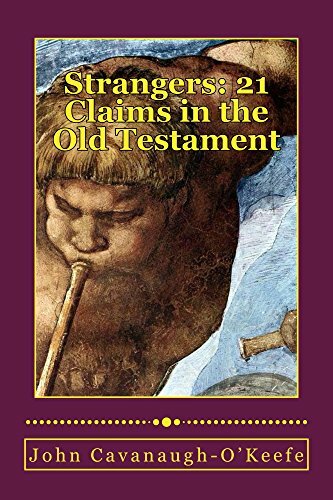 And then, any ideas emerging from the Old Testament can be tested -- and confirmed or refined or discarded -- by reading the New Testament. So this is a book about a word, examining briefly but exhaustively every passage in Scripture that refers to a stranger. The book includes an open letter to a Christian scholar whose ideas are used by population control organizations. McGivney’s Guests is a work in progress exploring immigration and the Knights of Columbus (KOC). The KOC is a Catholic fraternal and service organization, founded in 1882 in Connecticut by Fr. Michael J. McGivney, to serve the poor – at that time, mostly immigrants. The whole work (of which only some parts are complete) explores the rich teaching in Scripture and Tradition, the American experience, the extraordinary document “Strangers No Longer” written jointly by the American and Mexican bishops in 2003, and the experience of the Knights of Columbus throughout the past century. The book grows out of conversations among KOC members, and it is written by and for members. However, it is not an official publication of the Knights of Columbus.